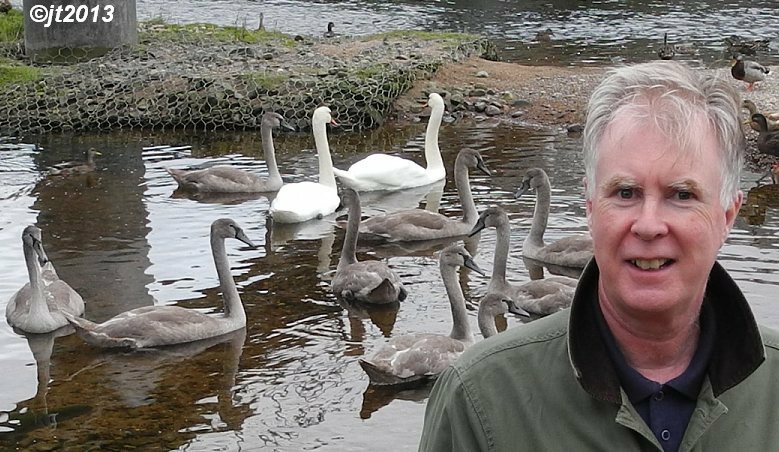 The River Nairn Swans and Waterfowl Trust has been established just over 6 years. It has been brought to my attention that some individuals say they know nothing about the Trust, other than me Joe Telfer the founder. It's only right therefore that I enlighten them and everyone else about the Trust. We are an unincorporated association of voluntary unpaid Trustees, with a current membership around 170. We have a constitution which is a bit lengthy for here, but I will give you Clause 2 which is the primary basis for our existence. 2. The Purposes / objects: of the Trust shall be the advancement, of welfare health, and protection of the River Nairn Swans, waterfowl, and water birds within the tidal reaches of the River Nairn. This includes their nesting island site, associated riverbanks, environment and habitat, for the good of the community and future generations in perpetuity. The trust shall be non political. To all intents and purposes we are a charity, but not allowed to state this in our constitution. Currently we have 4 Trustees, Joe Telfer as Founder Treasurer, Martin Shand as Chairman, Morag Paterson as Secretary, and Sue Hulbert our Avian Adviser. 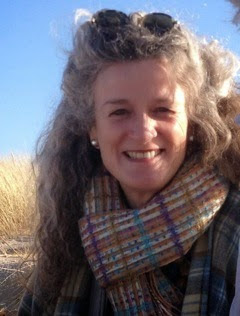 We will start with Sue Hulbert. 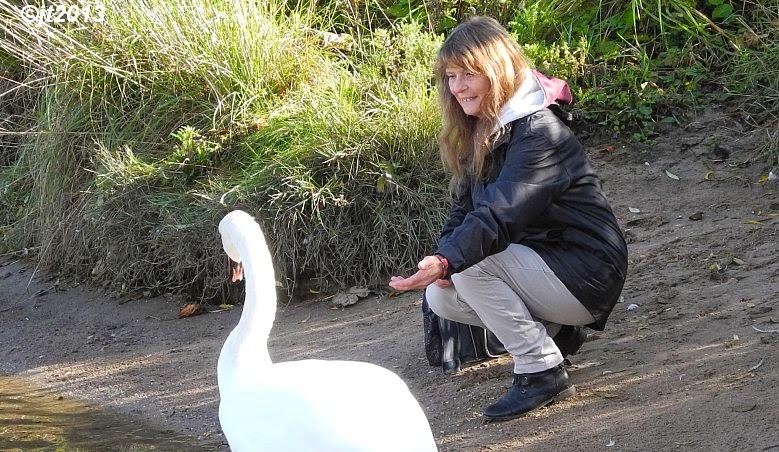 Sue runs a Swan Sanctuary in Swindon, she has 28 years experience in animal welfare and is an Ex council ranger. Although she runs a small swan sanctuary, she also cares for many different birds and animals on a daily basis, including cats for the cats protection league. I am eternally grateful for the assistance that Sue provides with her wealth of avian experience. Sue is small in stature but catching Swans even in the most difficult situations is something she takes in her stride. She is often asked for her help by the Council, Police, and the RSPCA to assist in rescues. Sue is also a member of the Swan convention. She visited me a while back and spent a couple of days on the riverside passing a professional eye over our river and birds. Her expertise on avian matters is invaluable. We got a thumbs up for the job we are doing. She is also a keen football fan ! Morag, our secretary, flew into Nairn and landed on the riverbank 3 years ago, after years of living and working in other cultures and countries, always fascinated by life’s flow :-) She’s ‘done’ many things: international networking for a more connected world, social enterprise, teaching, volunteering at Young Enterprise, as Chair of a Community Council, and locally at CAB, and now is all about happiness, health and life awareness. Nice job to have! She is fascinated by the natural world, and what lessons we can learn from being close to nature - one reason she runs a lot along the riverside and beach (picking up litter along the way), and takes dips (occasionally swims with the swans and ducks). Martin our Chairperson works locally in public service but visits most of the highlands on business, and is also very concerned about wildlife conservation issues. A very keen DIY man and big Nairn County FC fan , with a sense of humour, comes in handy as our handyman with a trailer ! 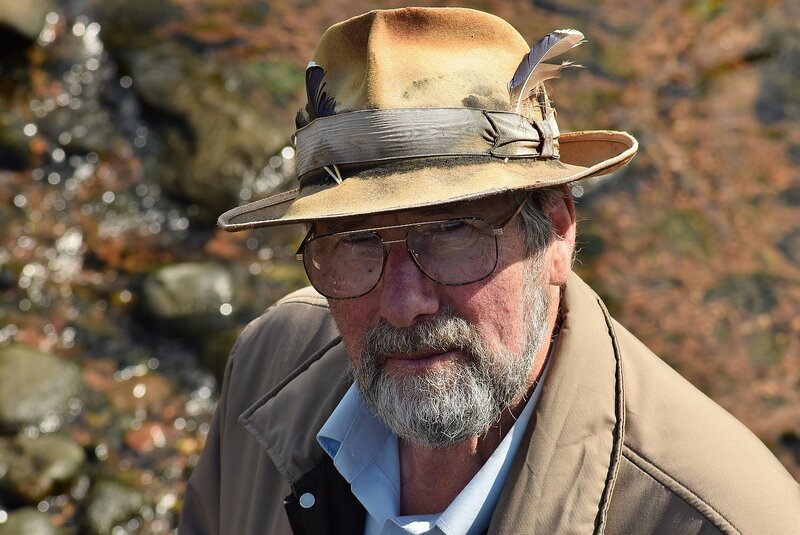 Joe Telfer Founder Treasurer, Always been keen on the natural world ever since father brought in Trout during rationing after WW2. I remember when he was president of the local angling club in Lanarkshire during the 1950s being taken on a fishing trip to the Tay at Aberfeldy. I discovered my first Robin's nest in the root of an upturned tree, tiny delicate eggs which he made sure I didn't touch.The World and people were different then, Tuberculosis was common, and the bus load of anglers mainly coal miners donated half their catch to the local sanatorium on the way home. I worked my way round the world for 3 years during the 1960s, I have been in business, ex hunter and fisher, and have had my epiphany moments. I feel passionate about the Natural world the environment and Scotland's natural beauty. With a lifetime of changes - from the milk being delivered by horse and cart to sitting at this computer doing a blog. Familiarity breeds contempt, and the consumerism of society is a major threat to the entire planet. As the apex species I think it's incumbent on us to protect and conserve other species. I concentrate on what I can do personally to protect what I believe is important. The Trust deals with the Scottish SPCA on a regular basis, the power companies, BT, Network Rail and any others that impact on the wildlife. Finally our valuable membership, the people who help sustain the Trust with their compassion and love of the Natural world.We have members locally, throughout Scotland and the UK, and some living abroad who keep in touch through the blog postings. The Trust is grateful for your support and pledge to continue caring for our patch of river environment and it's inhabitants. CAN DUKE SAVE THE DAY !